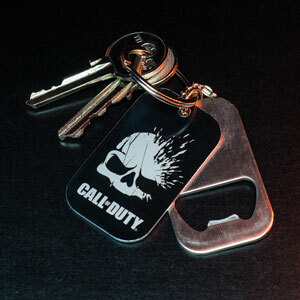 Welcome to Nuketown – the City of the Future! 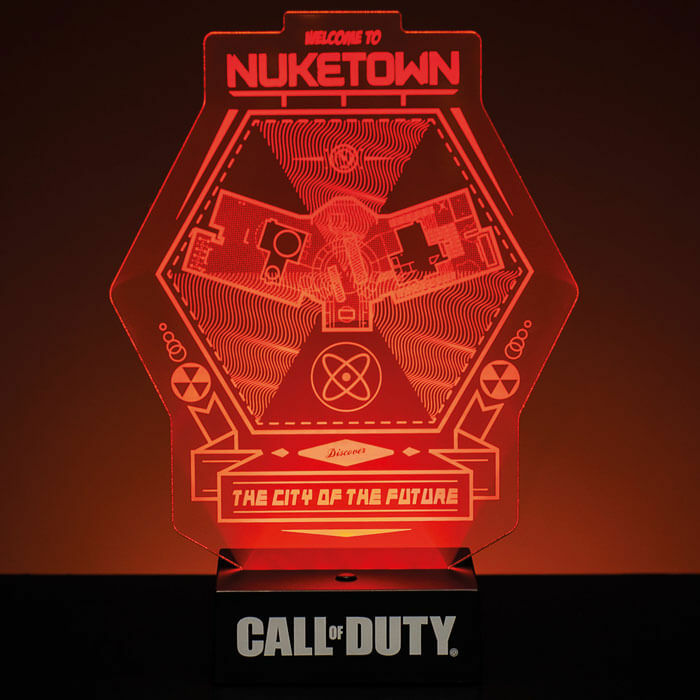 Get ready for your next mission with this Nuketown Light, a stylish bedroom light based on the classic level map from the Call of Duty hit series. 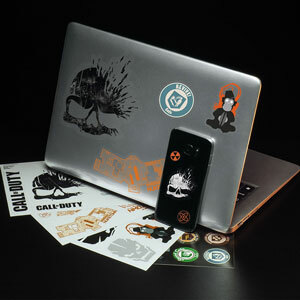 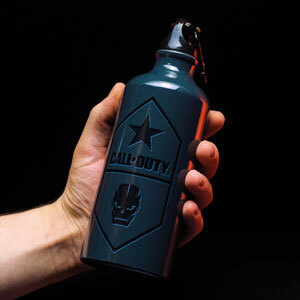 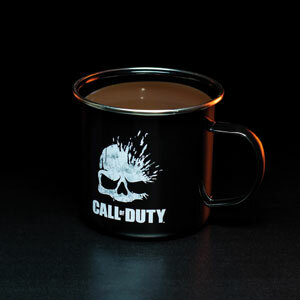 Dual powered by either USB or battery, the 25cm tall Call of Duty Nuketown Light is an ideal gift for gamers.